Do Uruguayan passport holders need visa to travel Vietnam ? 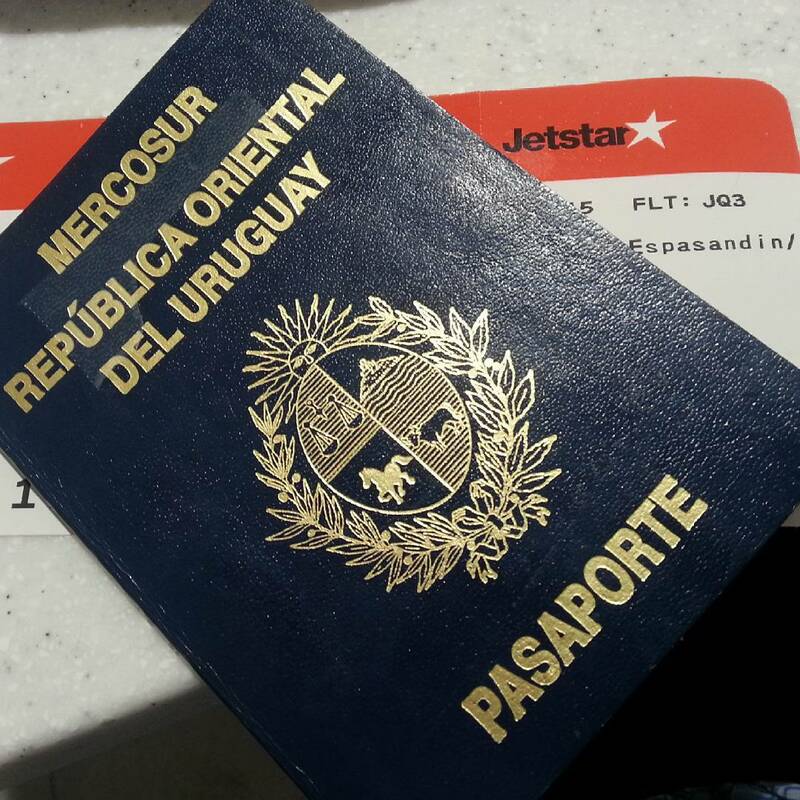 Uruguay passport holders require visas to entry Vietnam. Vietnam Tourist visa allow you to travel or visit friends and family in Vietnam. Vietnam business visa enable you to work or doing business in Vietnam. Vietnam Business visa also allow you to work and travelling together. If you need entry Vietnam for one time then you will apply for single entry visa. On the other hand, if you wish to entry Vietnam for several times then you need to apply for multiple entries. Currently Uruguay lacks a Vietnam embassy hence visa applicants from this country will need to locate a Vietnam embassy from surrounding nations. They will need to travel to the nearest country with the Vietnam embassy in order to start their visa application from there. Claim your Vietnam visa for Uruguay with help of the letter of approval acquired from us. Present this letter of approval, your passport and your two passport photos as you pay your visa stamping fees there to get issued your Vietnam visa for Uruguay. You will have the visa stamped in your passport and handed to you finally.